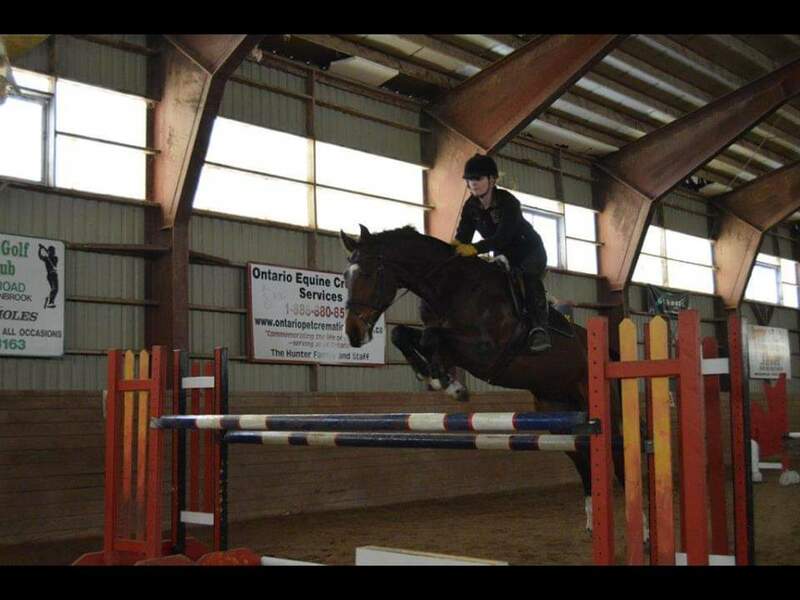 Daisy Meadows Equestrian was established in 2010 in Hamilton, Ontario by Sarah Daisy Kosa. 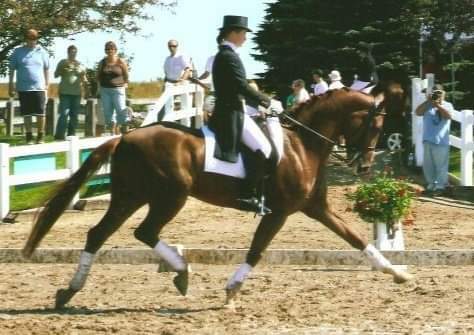 DME offers a rigorous and structured training program for both horse and rider and also offers select top quality dressage and jumper horses for sale. The DME training program is based on the Classical German Training Scale and Natural Horsemanship Techniques. 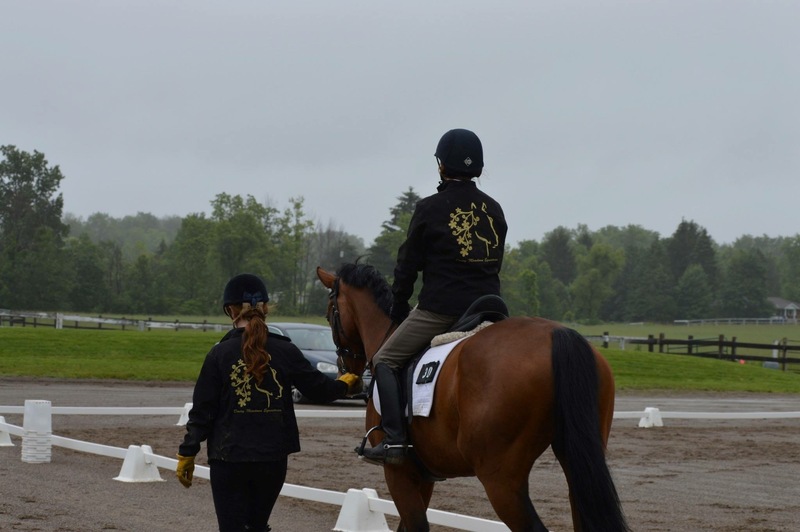 The Daisy Meadows Equestrian Show Team is a competitive dressage and jumper team that frequents the Silver and Gold Dressage Circuits and Trillium Jumper Circuit. The DME Show Team also Co-Hosts the Daisy Meadows Equestrian Show Team Schooling Show Series with MJM Equestrian Centre, which is an Annual Winter Hunter/Jumper and Flat Schooling Show Series.